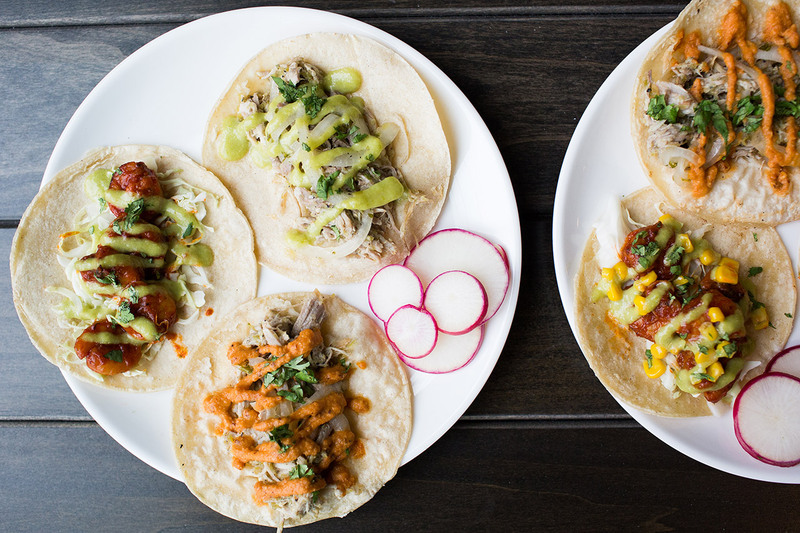 Amano Taco is an artisanal taqueria located inside R. House in north Baltimore. 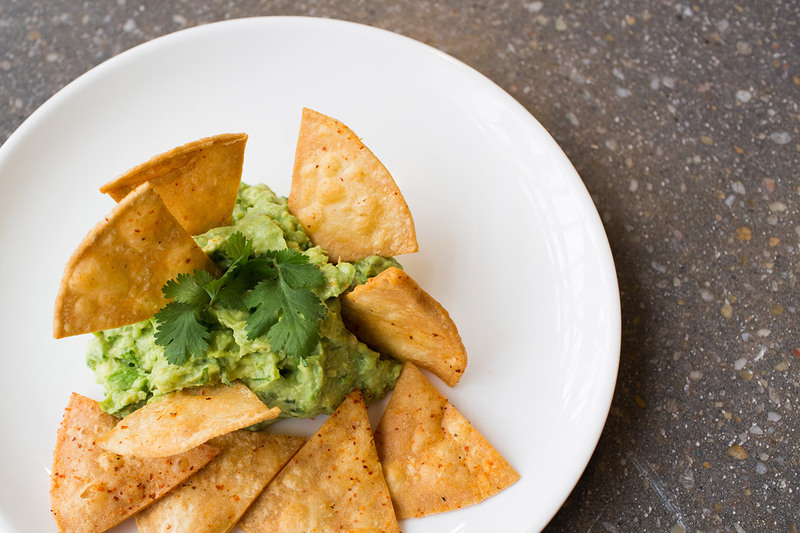 Amano Taco brings authentic Mexican family cooking with a creative twist. 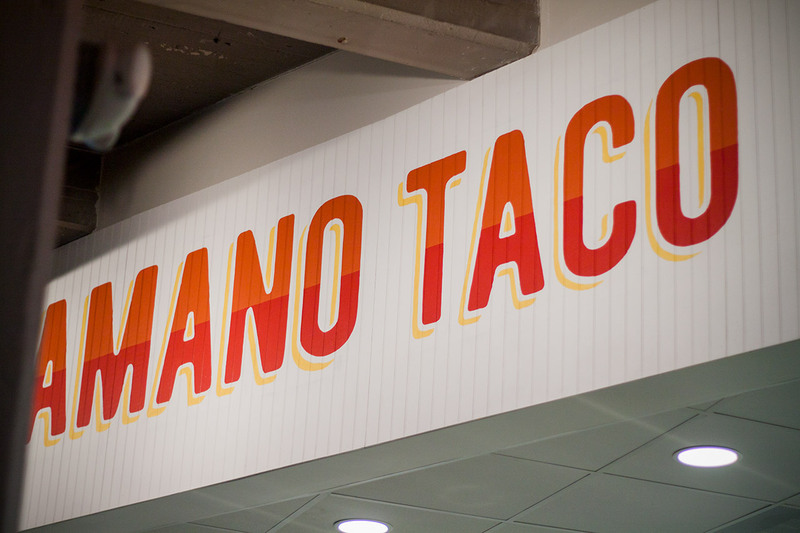 They focus on creating positive vibes and tacos like you’ve never tasted. 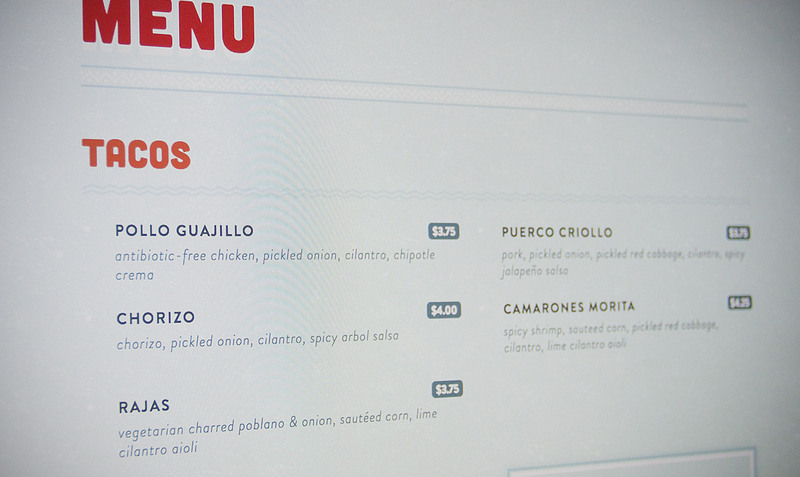 YDI was brought on to design both Amano Taco and BRD’s branding, stall graphics, and websites. 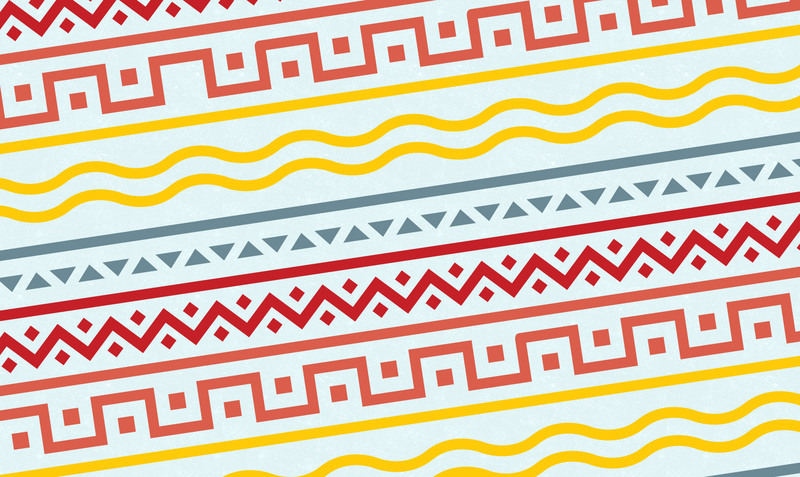 For Amano, we decided on a southwest-inspired look, with rounded typefaces and bright, warm colors. Amano Taco’s stand inside R. House makes use of minimal materials, with painted beet board and a wall-mounted menu. 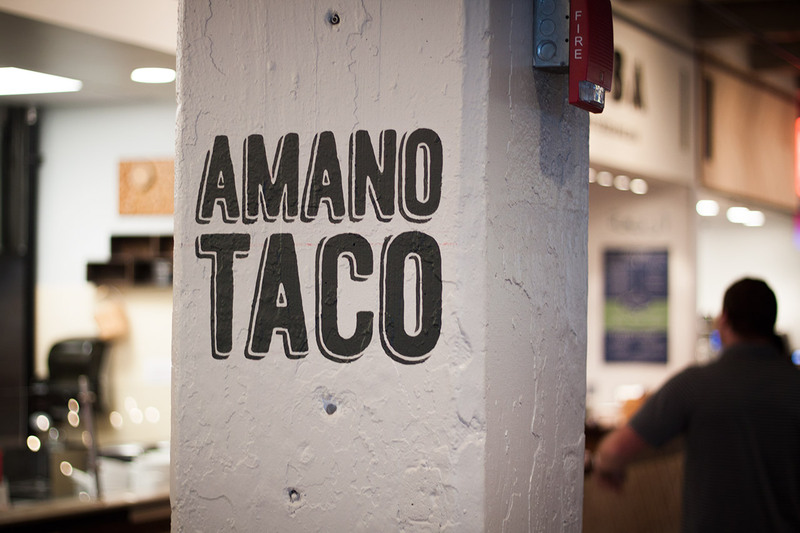 Finally, Amano Taco’s website expands on the brand, and includes textures and patterns to liven up the experience. The one-page design gives users a quick glance at important information and their menu.